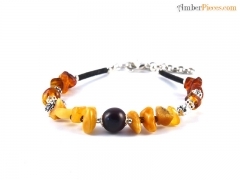 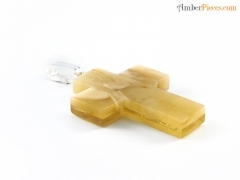 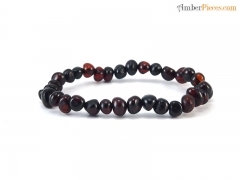 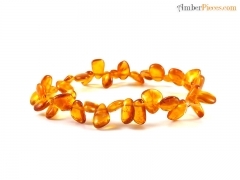 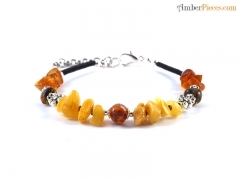 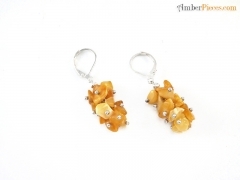 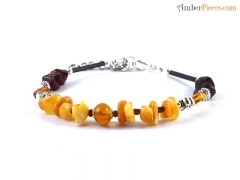 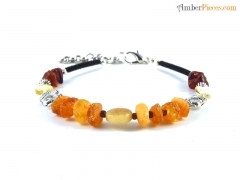 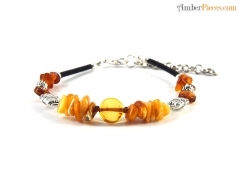 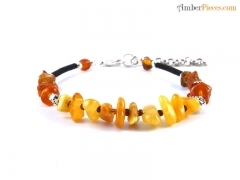 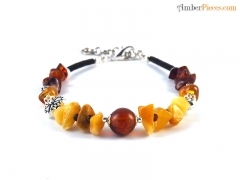 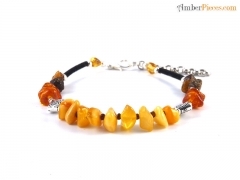 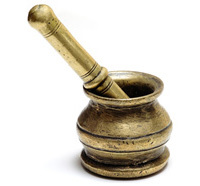 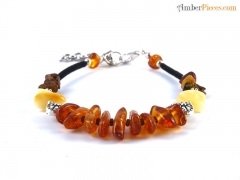 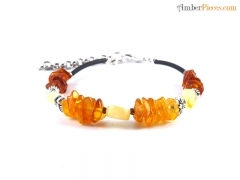 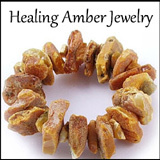 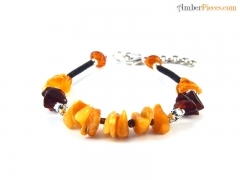 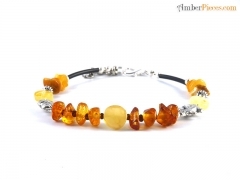 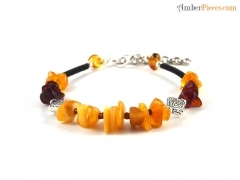 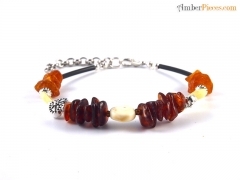 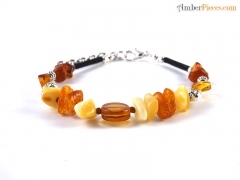 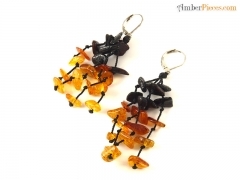 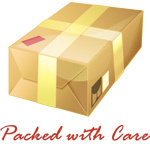 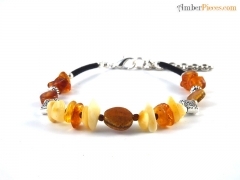 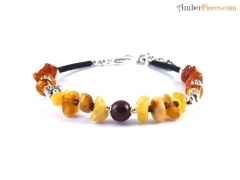 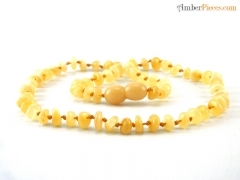 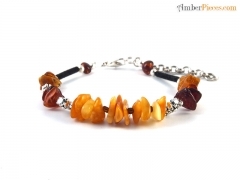 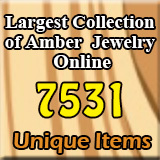 Amberamo :: $0.00 - $10.00 - Amber Jewelry Store | Online Gateway to Amber Necklaces, Bracelets, Prayer Beads, Baby Teething Necklaces, Pendants, Amber Stones with Insects and Amber Earrings. 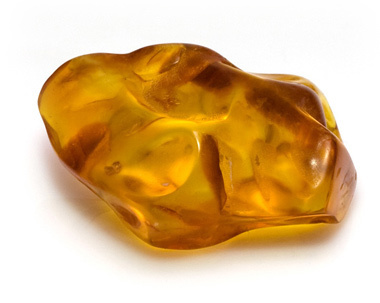 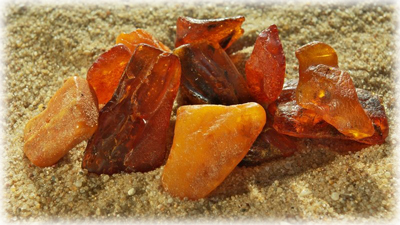 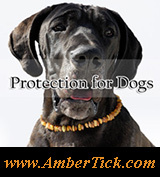 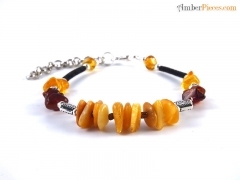 Amberamo is a family owned workshop with deep traditions in Baltic amber processing. 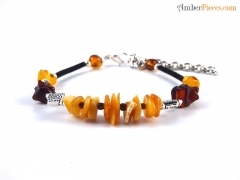 It is widely known for the unique knitting style - a wide usage of multiple threads that merge amber pieces into authentic products. 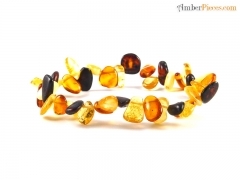 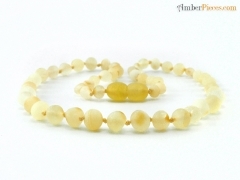 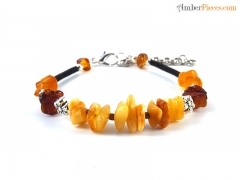 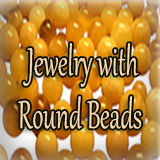 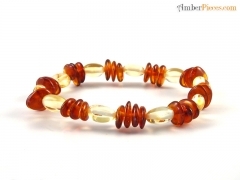 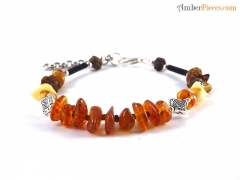 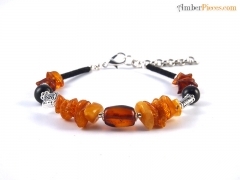 Every handful of amber beads at Amberamo can end up becoming a product in completely different design.